Our most popular fragrance! 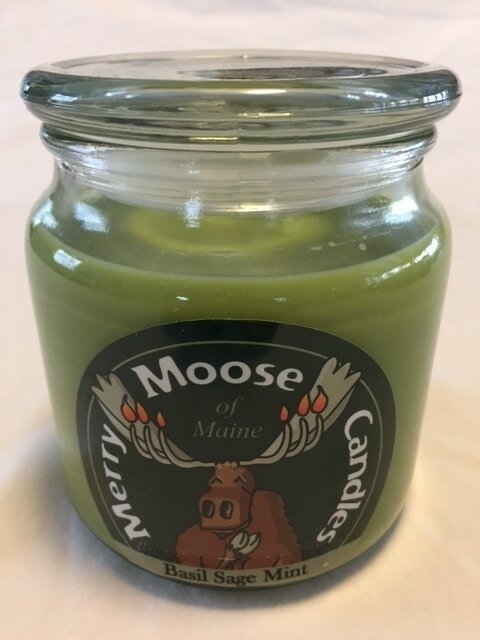 The fragrance oil for this candle is made from crushed balsam needles. 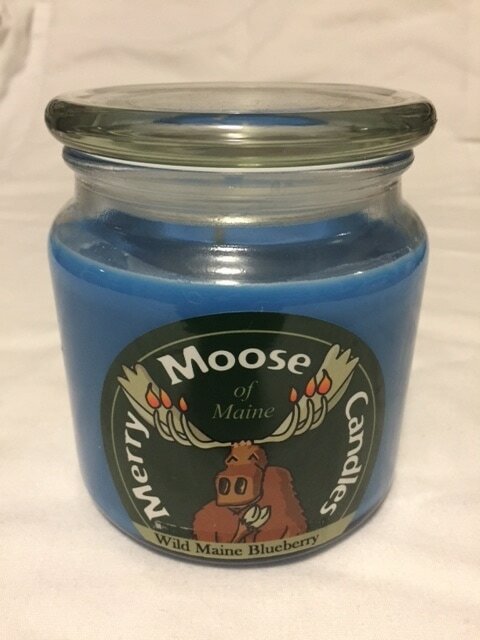 You will not find a more realistic smelling balsam candle anywhere. ​This is a complex blend of lotus blossom, lily and jasmine with amber, musk and a hint of sandalwood. ​Plump, ripe blueberries straight from the patch! A favorite for Fall! A mixture of cloves, nutmeg, cinnamon and all spice. 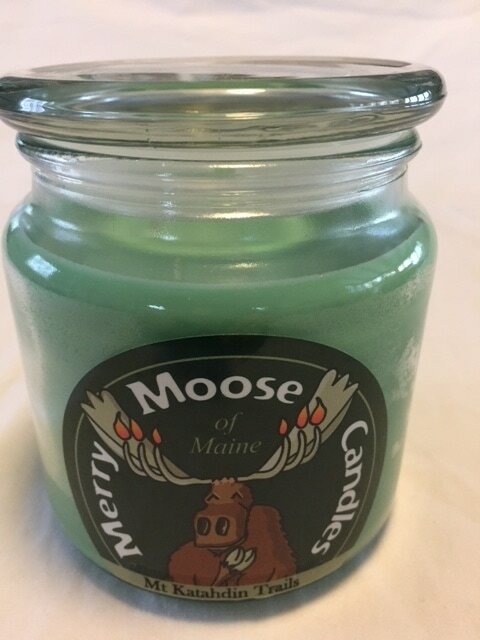 ​A fresh medley of basil leaves, sage and peppermint sprigs accented by hints of citrus, fresh flowers and soft musk. Rich, warm, velvety aroma with a slight almond undertone. 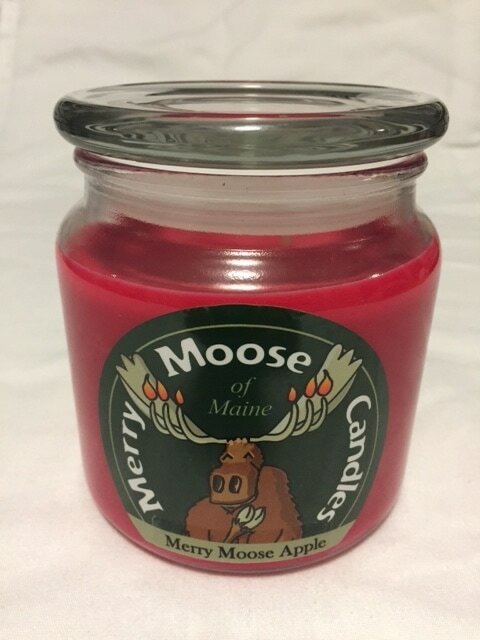 Popular year round scent! ​Tempting, fruity, tart apples fresh from the tree! 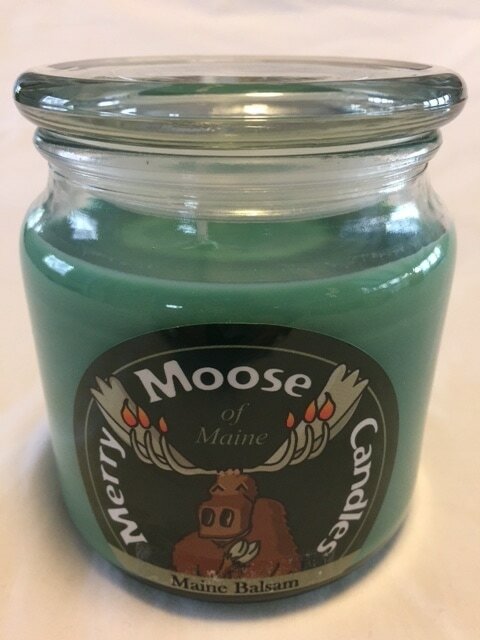 ​Delightful spicy pine with a touch of sweet orange, cinnamon, clove, eucalyptus and cedar. 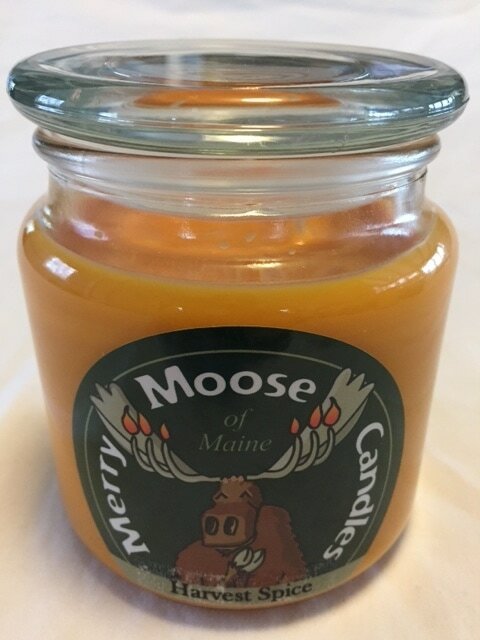 Seasoned pumpkin aroma with a fall spice mix that says, "Welcome Home"! 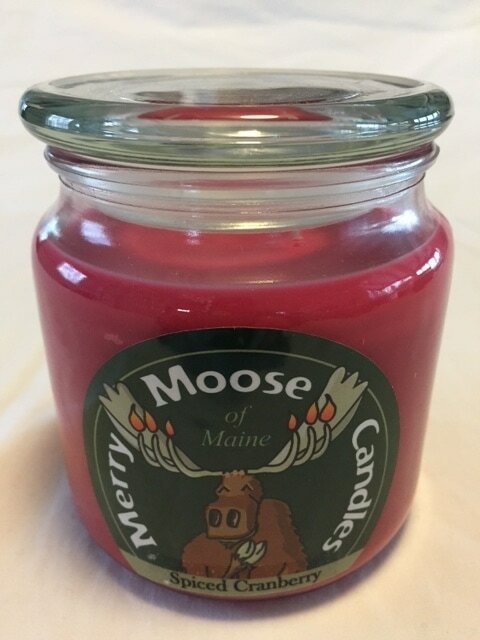 Cranberry, orange and pomegranate combined with cinnamon, pimento clove and vanilla. Fan favorite! 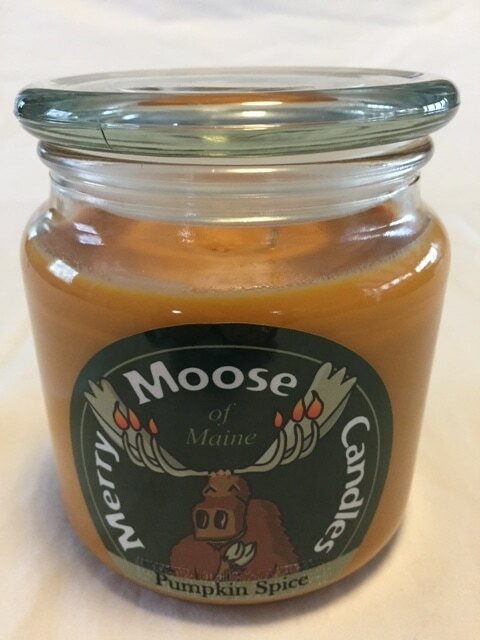 Full bodied, hot cinnamon aroma that is an excellent housewarming scent! 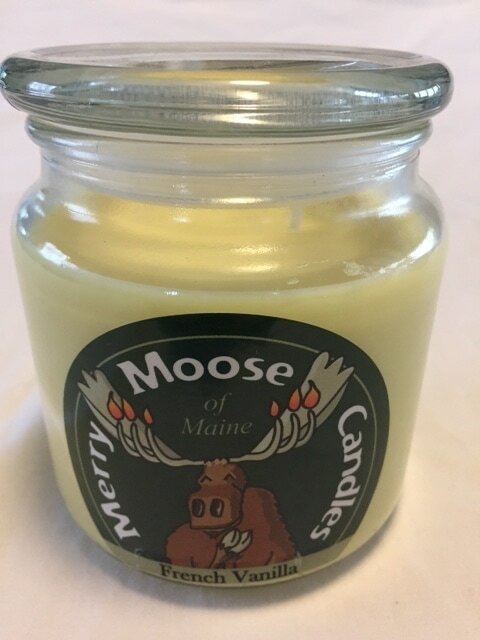 Creamy, sweet vanilla blended with rich maple and warm toasted pecans!